CCL are a database development company that has provided solutions for organisations of all sizes for over twenty-five years. 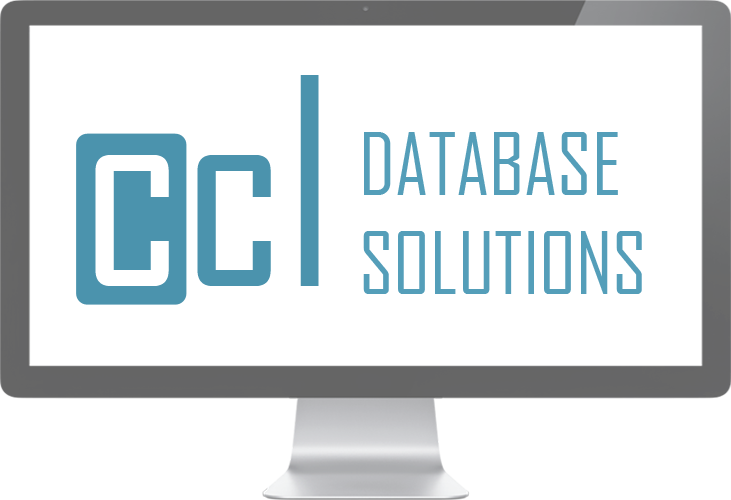 Whether it be a database design from scratch, updating an existing database or if you need to convert a spreadsheet into an integrated database, CCL provide you with a bespoke solution. We are able to provide standalone Access / SQL Server solutions or web-hosted databases, all tailored to your exact needs. Putting your needs at the heart of database design. A custom database designed to meet your exact requirements. Easily manageable databases, ideal for the small business. Upgrade your existing database, introduce new functionality. Proven database templates to get you started right away. Access from anywhere with an online database. CCL has delivered hugely successful database development projects to businesses of all sizes and from all types of background. Be it designing a small business database or database design for some of the biggest household names, CCL is here to help and below are just a selection of organisations we’ve worked with over the years.